Most if not all of the neat stuff here starts out as something I'm interested in for my own purposes. The WP Model started just because I was personally curious how likely my favorite team was to win at various stages of a game. The Match-Up page started as my own tool for doing the NY Times intros for the game probabilities. The Players of the Week page started as a tool for my weekly analysis posts. And this new feature is no different. 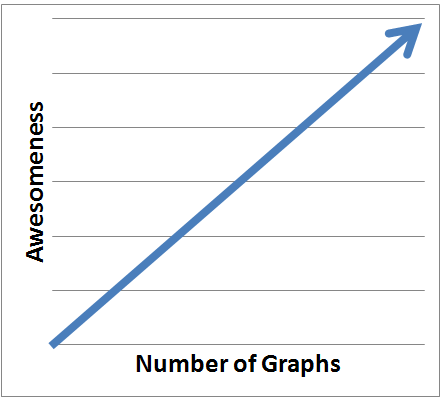 It helps me keep tabs on games I should pay attention to. This is really meant for those with large monitors. Definitely not for your smart phone. It's the perfect companion for Red Zone channel junkies like myself. And it's best live. 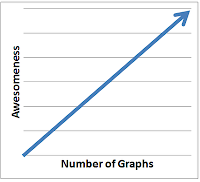 Awesomeness is directly proportional to the number of graphs!